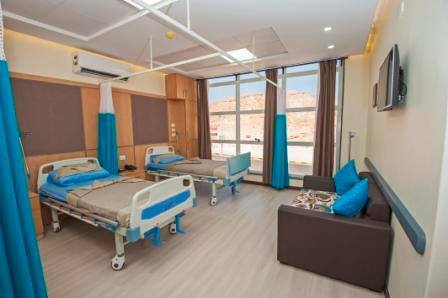 AMC Hospital was established in December 2010 and it’s ranked as the first specialized surgery center in the Red Sea. 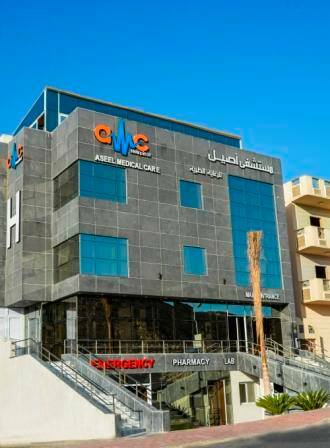 Recently AMC Hospital added an Emergency Center as a new profession aiming to cover a wider range of cases and improve the level of medical care service. 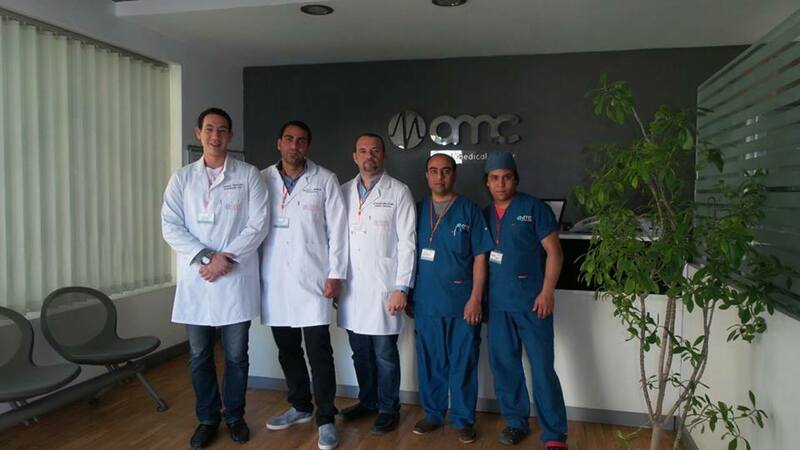 According to AMC regional expansion plan, the medical services should be extended to cover most locations in the Red Sea region, accordingly AMC opened Marsa Allam Medical Center as a first a phase. 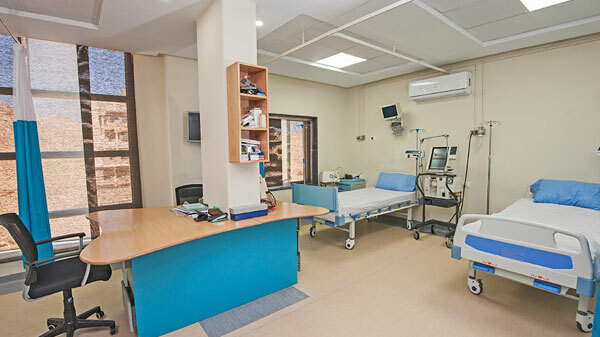 The nursing staff in AMC Hospital is also considered a focal point; patients receive one-on-one nursing care, before and after treatment, allowing ample time for patient and family to obtain after care instructions and have all their questions answered. 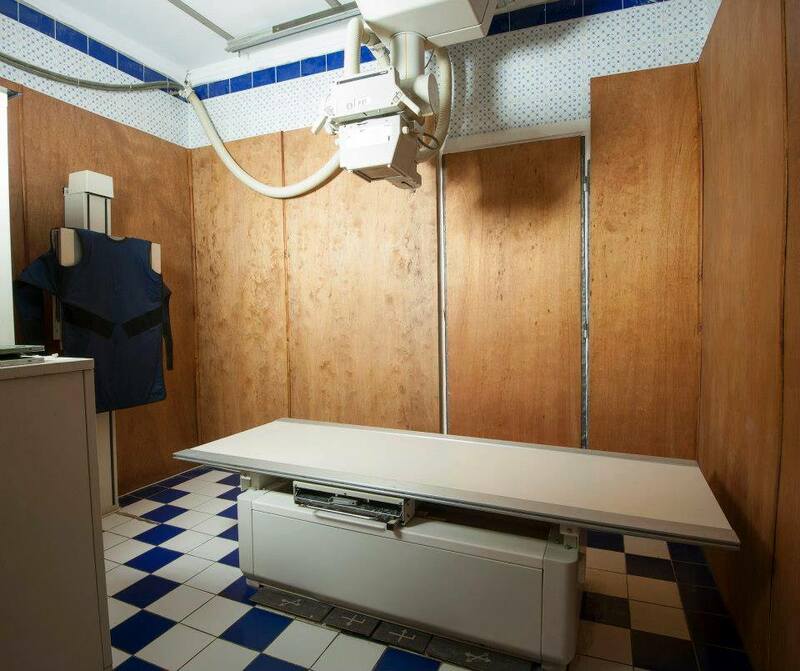 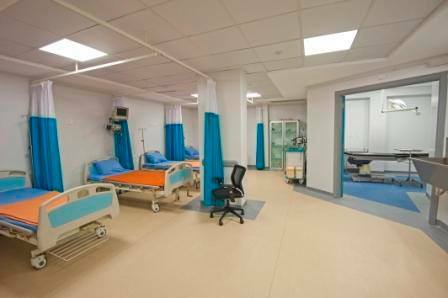 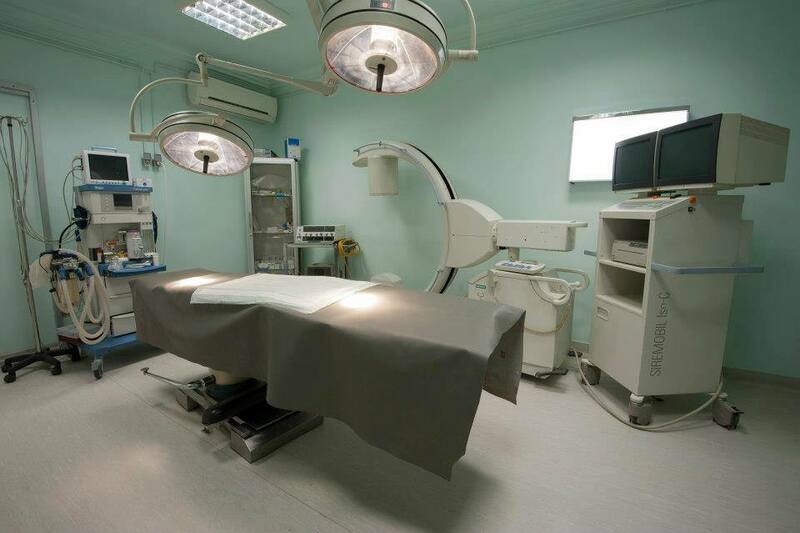 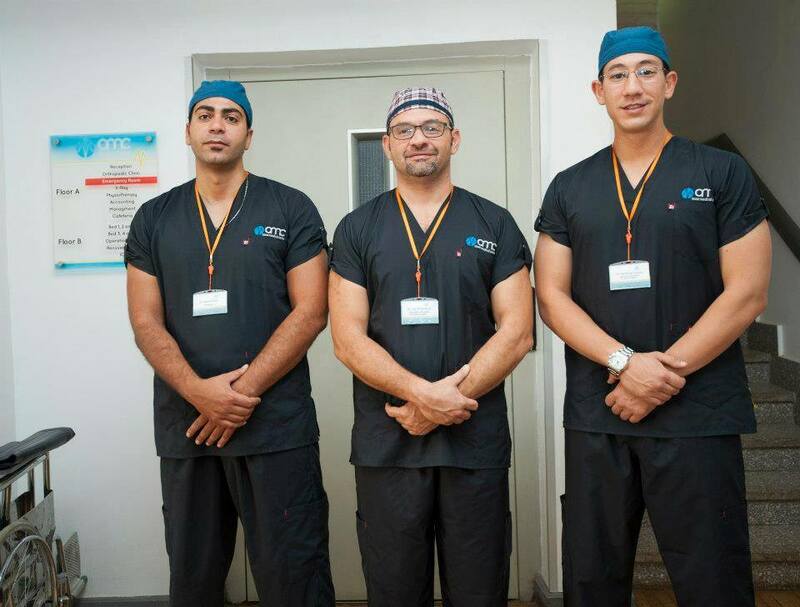 	Operation room well equipped to handle major surgeries and advances surgeries. 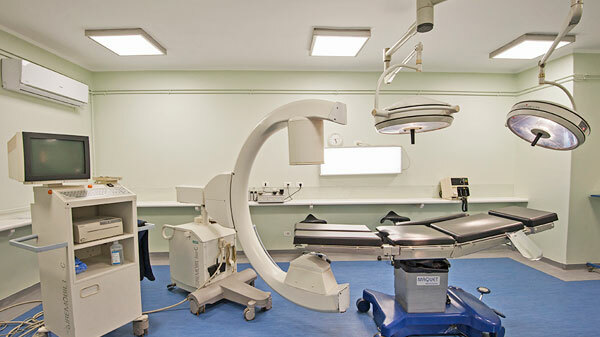 	G-arm (the only one in the Red sea). 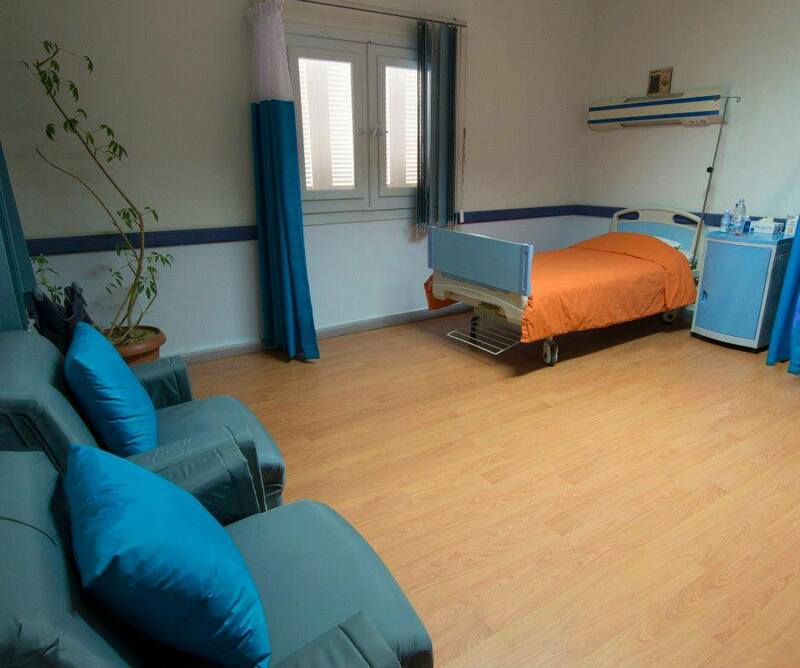 In AMC Hospital we make sure everything is taken care of!